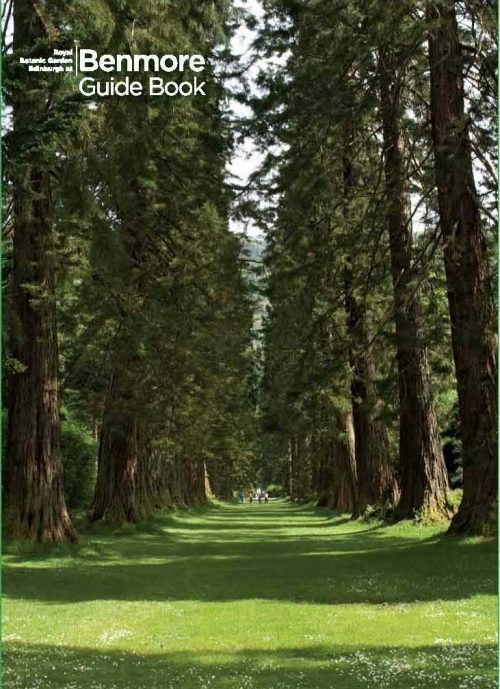 The definitive full-colour guide to Argyll's magnificent mountainside garden. An essential companion to your visit and the perfect keepsake. Please contact pps@rbge.org.uk to order this title.